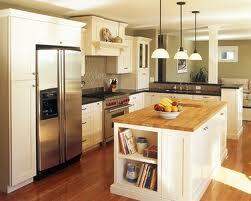 The kitchen is the room of the house that we spend most of our time in. It is thus very important to keep it clean and healthy. In some cases, a full renovation helps to keep things fresh. One of the renovation jobs that will increase the value of a house is the kitchen so when you look at it, the kitchen renovation process is a very important part of gaining value from this job.